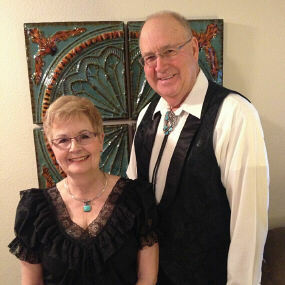 December thru March calling and teaching at Alamo Palms R V Resort in Alamo, Texas. 217-737-5677 or 217-737-2691. Look for us on the web under RGV Square Dancing.